It is common to face issues by pests. Commercial buildings can be difficult to handle when infested with pests with people in large number visiting the building. Many a times, it becomes difficult to identify the origin of pest issue due to the size of the structure. Even the cleanest office can sometimes come down with a pest problem. 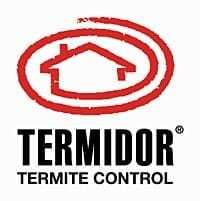 Controlling and eliminating pests from commercial properties demands routine prevention techniques and care under the guidance of experts. There are numerous reasons for pest infestation but dirt and filth are key attracting factors of pests. Due to the larger size of commercial properties and factors such as daily shipping & receiving, excess food waste, and more, the potential for a pest infestation is often much greater than at a residential property. 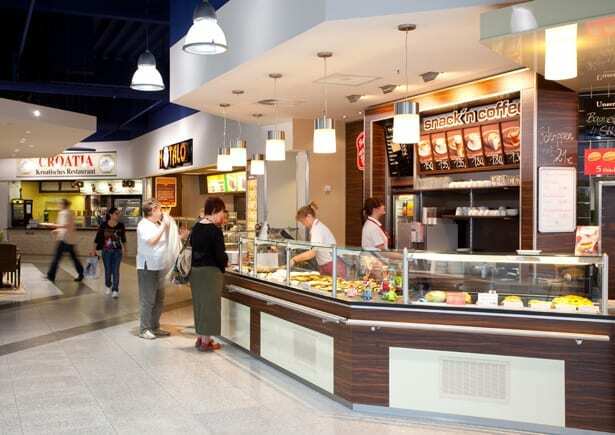 Owing to these reasons, there is a surge in eco-friendly commercial pest control services in Melbourne. Pests also pose as a threat to your flourishing business. 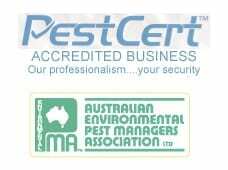 AAA Termite & Pest Control Services, based in Melbourne, provides the best commercial pest control services with right training, study & research, giving the opportunity to free the environment from all diseases and maintenance issues that the pests bring with them. In Melbourne, commercial pest control service provides licensed technicians who develop proper strategy to control and destroy pest related hassles. We are best n organic pest control services.